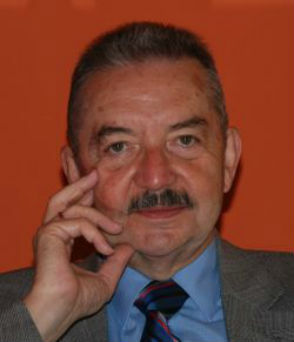 Director and founder of the Business Ethics Centre, a joint unit of Kozminski University & Polish Academy of Sciences Institute of Philosophy and Sociology, professor emeritus of the Institute of Philosophy and Sociology, Polish Academy of Sciences. Ludwig von Mises (1881-1973) was one of the two parallel followers of the Espinas’, a French scholar, human action theory; the other was Tadeusz Kotarbiński (1886-1981). The former was the founder of the Austrian praxeology considered as the aprioristic logic of action, and the latter originated the Polish praxiology considered as general methodology, i.e. epistemology of practice or grammar of action. This paper is intended to characterize the Mises’ approach, closely related to his experience; therefore a number of important facts from the life of the Austrian praxeologist, economist and economics philosopher is summarized in the first part of the essay. According to Mises praxeological laws apply to the regularity of phenomena due to the correlations between means and ends which restricts people’s freedom of choice and action. Other restrictions of action have their source in physical laws, to which humans must adjust their behavior if they want to live, and physiological laws, i.e. a set of constitutive qualities characteristic of each individual, defining that individual’s disposition and susceptibility to environmental.